Hello friends, today I'm going to providing another great tool for your Motorola E4 mobile phone, which I am going to share with you that is "Motorola E4 Bypass Bypass FRP Tool"
this is a very useful and compatible tool for windows laptop, computer, and desktop, this tool will enable you to Remove FRP google verification on all Motorola device including nexus with the latest security patch. Motorola FRP Bypass is also a Tool like QC Tool FRP Reset Password, BST Dongle Tool, Samsung FRP Reset and TR FRP Tools etc. 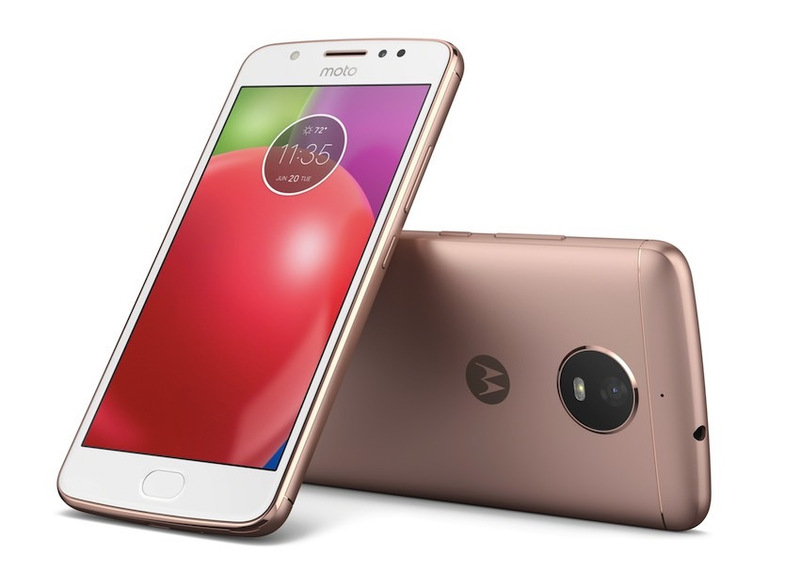 This Motorola FRP Bypass for all models like Motorola Moto x4, G5S, Z2 Force, E4, Z2 Play and Moto C LTE etc. This tool ADB and Fastboot mode support for FRP reset, unlock etc. Now you can download and enjoy the Motorola Moto x1767 FRP Tool on your PC windows. the download link is protected from dangerous virus and threats etc and now it is working properly 100%.